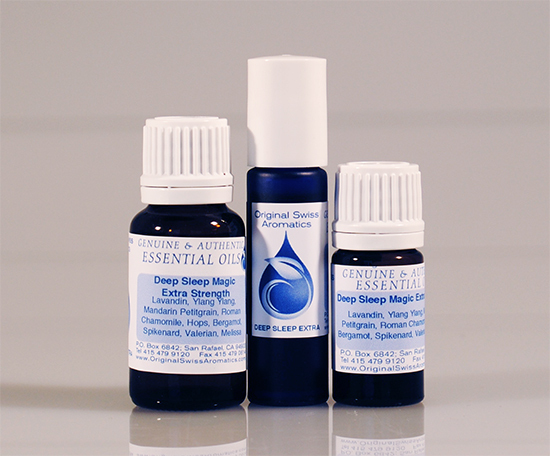 A soporific formula to ease worries and tension and provide refreshing sleep through the night. 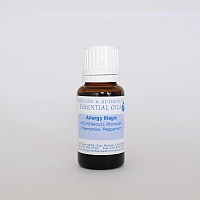 A higher percentage of the strongly sedative oils in this blend allows for a more immediate effect. Apply topically on neck, chest, and temples 10 minutes before going to sleep. 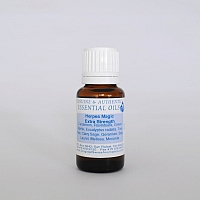 Ingredients: Lavandin, Ylang Ylang, Mandarin Petitgrain, Roman Chamomile, Hops, Bergamot, Spikenard, Valerian, and Melissa.